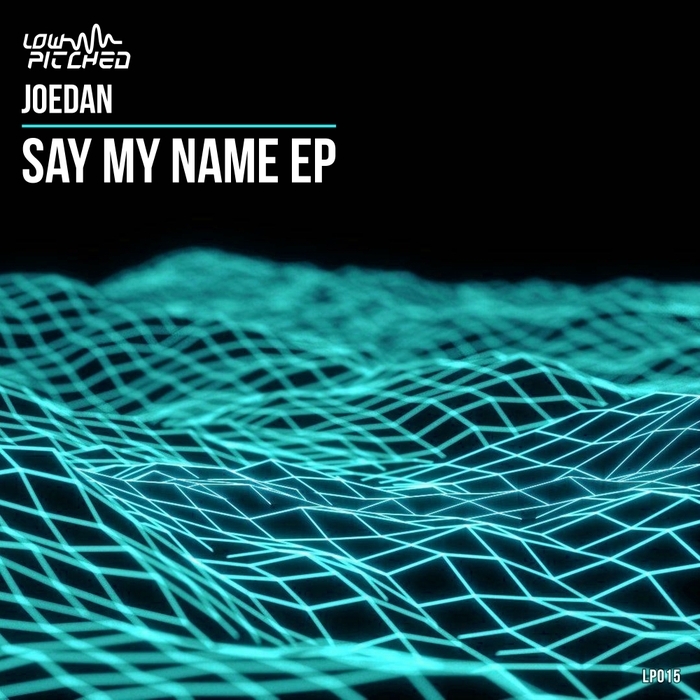 Prolific Leeds producer Joedan is back with a quick one-two of a single, Say My Name EP. 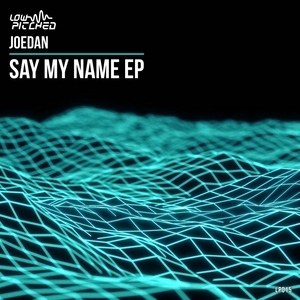 Last time round it was his collaboration with Chiverton that set Lower My Glasses alight, and here he looks to a different MC, Blenda, to deliver similar goods. He totally nails it too, adding a grimey edge to the wobble-heavy 4 x 4 title track. "Culture Shock" is on a tougher mission: all relentless carnival beats, outer space bass and distant speech samples. Dangerous.